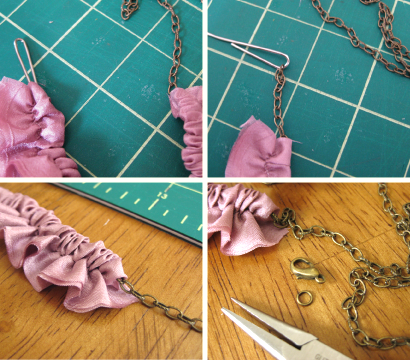 I’ve been swooning over the Candace Ang ruffle necklaces I’ve seen in magazines, but since I don’t have $200 to drop (and you probably don’t either), today’s project is an easy way to make one for yourself! It’s fast, you don’t need much and the results are just beautiful. I used silk fabrics for this project but you could use any fabric that is thin enough to ruffle easily. Once you choose a fabric, you’ll need to pick a chain. 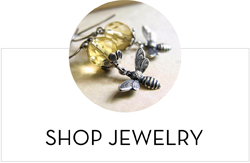 You can use a chain you already have, deconstruct a piece of vintage jewelry or you can buy lengths of chain from your local craft store, in which case you will also need a clasp and some jump rings. You will start by cutting a strip of fabric and the size will be dependent on the chain you are using, how many ruffles you want and how big you want them. 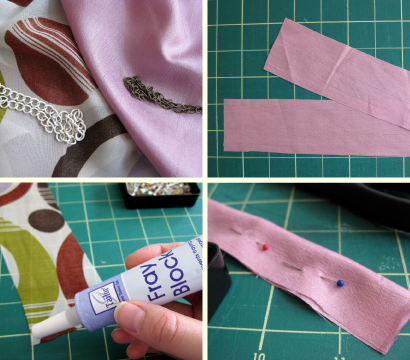 For the pink necklace, I used a smaller chain and wanted shorter ‘tails’, so I cut the fabric to 2″. 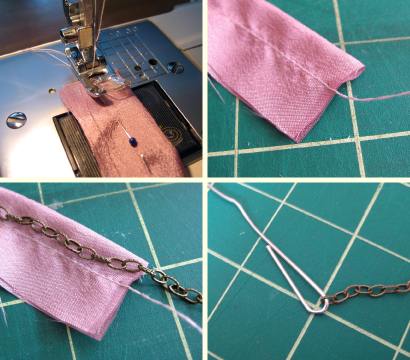 For the patterned silk shown above, I chose a chunkier chain so cut that piece to 2.5″. The fabric was in half yard pieces so I left the length as it was at about 18″. Once cut, you can seal the edges of the fabric with Fray Block, Fray Check or another similar product, or heat seal them, if desired. I left the pink edges untreated because I don’t mind a little fray! Fold the fabric strip in half and pin in place. Next you will sew a sleeve for the chain. Be sure to make it large enough for the chain to fit through will a little extra room. When sewing, leave about 6″ of thread at the beginning and end and do not backstitch. 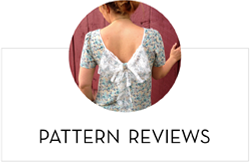 To create the ruffles, pull on the back thread (the bobbin thread) while scrunching up the fabric. It takes a little work to get the entire length ruffled but it will happen! I scrunched the fabric down to about a 7″ length. Knot the ends of the strings and trim them flush. Next you will feed your chain through the pocket. You can use a safety pin or bend a paper clip to help feed the chain and it works best to have a rounded edge at the front so it slips through the fabric easier. If you are using a vintage or existing chain, you may need to remove the clasp or closure from one end to fit it through. Once the chain is through you can attach (or reattach) your clasp. 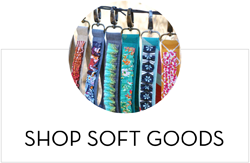 You can find clasps and jump rings in different metal finishes at most craft stores and you just need one or two pairs of needle nose pliers. You then have your finished necklace! You can easily modify this design by using different sized fabric strips and different styles and sizes of chains, the possibilities are endless! 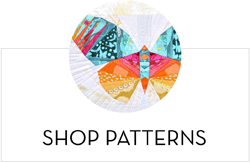 Use luxurious silks and satins for a fancier look or try springy lightweight cotton prints for a more casual piece. You can also sew on embellishments such as pearls, bead, rhinestones or fabric flowers. You could wear this necklace with a cocktail dress for a special occasion or with your favorite tshirt and jeans. It looks great worn as a choker like in the very top photo and also looks nice worn longer with a scoop neck shirt or off the shoulder top. I have a couple more of these in different styles and sizes started that I did not have time to finish, but I will post some photos as soon as they are done. Maybe I’ll even give one or two away! I’d love to hear if you try your hand at this project, I hope you enjoy it! I'd love to see more photos! 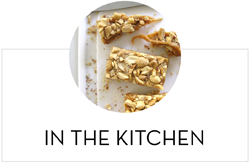 And I will definitely put it at the top of my “things to try” list! this is a fantastic replica! nice work!! Very simple yet absolutly adorable. I have a wedding to go to on the 27th, I think this would look great with my dress. This is great. I've always loved these as well. Thank you for the little tutorial. Your blog is just amazing! I can't believe all the stuff you can show us! I love that so much! You really do a great job! This is very nice. Great tutorial! And now, I'm swooning over you. Lovely work, and you just saved yourself a bundle 🙂 Way to go, chiquita! love it, what a great necklace, thanks for sharing! So glorious yet so simple. Great job. I'm definitely going to have to try this sometime soon! Great post!!! I can see my scraps pile in a whole new light now … thanks for sharing!! Super cute! It looks easy to do- if I can figure out how to use the sewing machine. 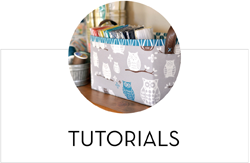 I am just not very crafty, but I want to give it a try! VERY COOL! I didn't even know about these, so pretty and unique! I need to get crack-a-lackin and start making things, I feel so useless and boring! Thanks for the cool idea! Thanks for sharing the inspiration for a super mixed media creation. I shall link in a future blog post. Wonderful! I think these necklaces are so neat and was wondering how to make one. Thanks for the instructions. Your neck is really lucky that it gets these types jeweleries which i like for anyone. Can i post this tutorial inmy blog??? This looks so easy. I might have to try this.